The ancient gestures handed down in the Ponticorvo family for three generations are the real plus of the Lattai Ponticorvo project. Genuine products, natural, high quality made with love by people who adhere to ethical values where well-being is at the center of their world. 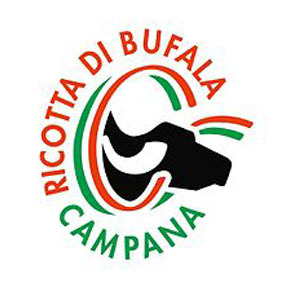 The certification of Bufala Campana Mozzarella regulates the production of buffalo mozzarella limited to the 5 provinces of Campania and to several municipalities well delimited in other Regions. The protected designation of origin is attributed to foods whose particular qualitative characteristics depend essentially on the territory. 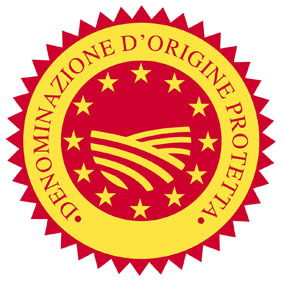 The protected designation of origin “Ricotta di Bufala Campana” is reserved exclusively for that dairy product, which meets the conditions and requirements established in this product specification. 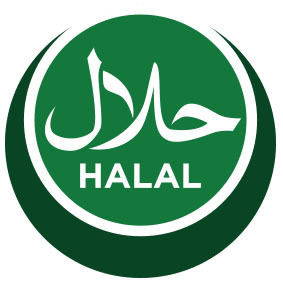 The Halal certification is an essential customs requirement for exporting mainly food products, in some Islamic countries. 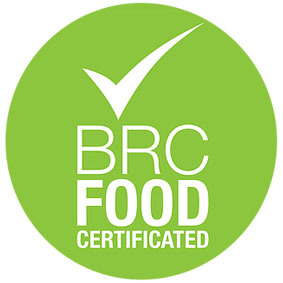 The BRC FOOD standard is a model, designed by large-scale retail trade, to verify the processing methods and the hygiene criteria.